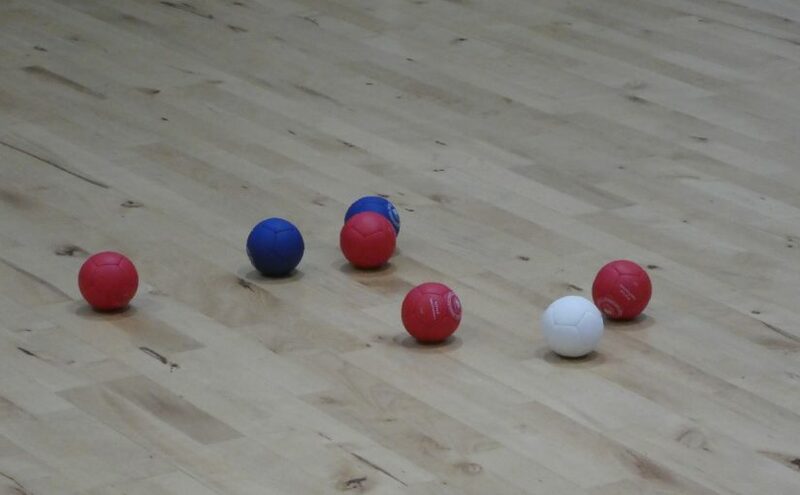 Boccia – It's my favourite ! 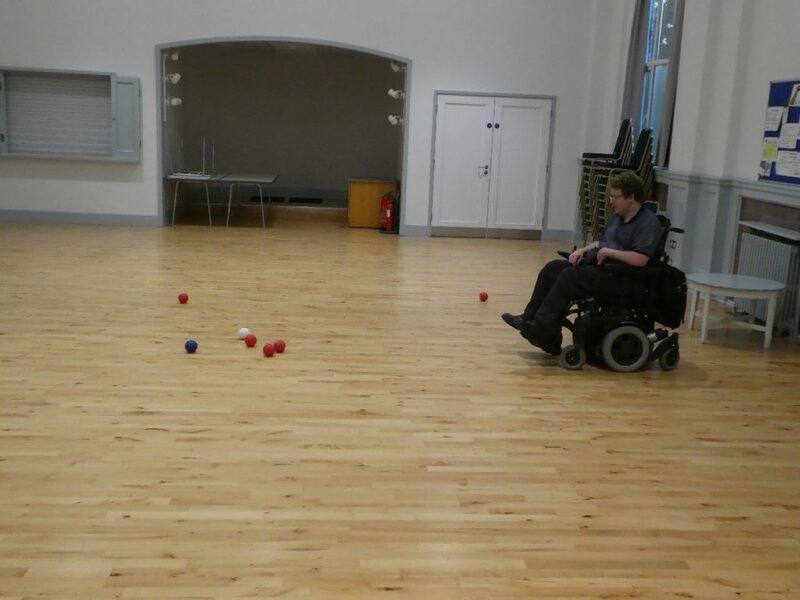 We all enjoy Boccia, and some really enjoy it. 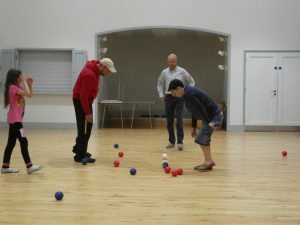 The “It’s my favourite” exclamation was the response by one of our Oxford Phab members to finding that we were playing Boccia that night. As usual we play in the Hall at Wesley Memorial Church, which makes a great space for it. This week we were especially fortunate that Tom, who actually knows the proper rules, was directing operations, and giving generous doses of encouragement. 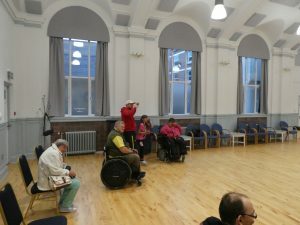 Previous Previous post: Let's Zumba !